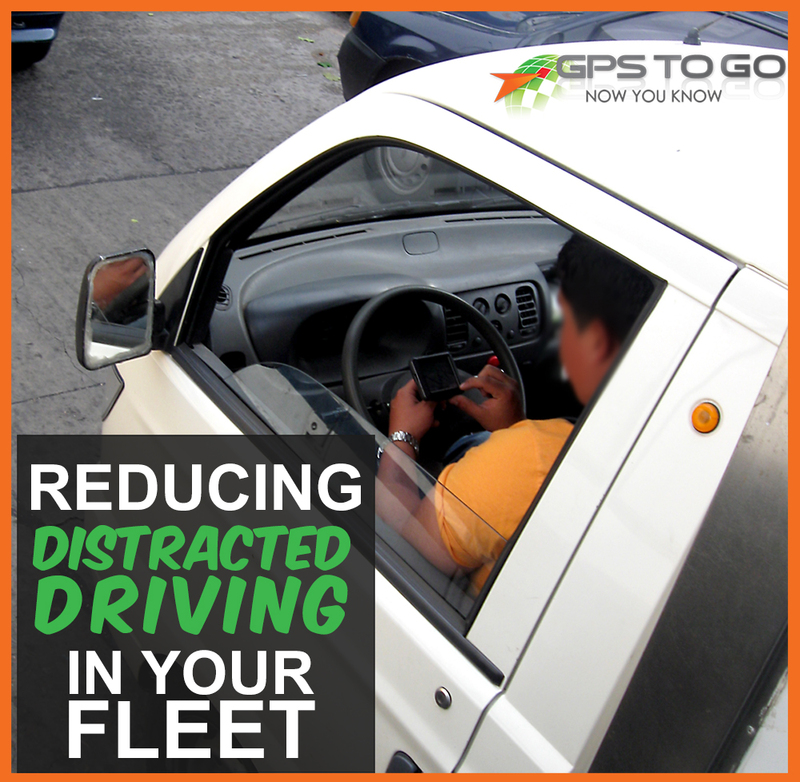 Distracted driving is one of the biggest technology-related problems to emerge over the past decade. Jurisdictions all across the United States and Canada are taking steps to introduce harsher penalties. In the Canadian province of Ontario, there are now more yearly deaths from texting while driving than there are from driving under the influence. For companies with drivers on the road, the legal implications of one of your employees getting in a collision while distracted are potentially very troubling. The first thing that your company should institute is a written policy banning cell phone use and personal communications while the drivers are on duty. But there are more steps you can take to reduce the risk further. Don’t take the chance of one of your employees — and potentially your business — being at fault for an accident because of distracted driving. Integrate Geotab GPS with your fleet and minimize distraction, allowing your drivers to focus on the task-at-hand. 1. Audible Alerts on Geotab Reduce the Need to Look at the Screen. Geotab devices are designed to give your drivers the information they need, while minimizing their time spent actually looking at their screen. 2. Have the dispatcher assign routes. 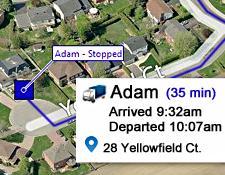 Rather than your driver fiddling with a GPS or their phone to type in their next destination, the dispatcher can automatically assign routes to the driver’s GPS unit. 3. Make use of apps to lock employees phones while they’re driving. The FleetSafer Telematics system integrates with your existing Geotab unit to automatically lock your drivers’ cell phone from use when triggered by the telematics unit. 4. Integrate Geotab with 3rd Party Products for Collision Avoidance. One of the best parts of Geotab GPS tracking systems is that they integrate seamlessly with products from other manufacturers. Even with all the policies in place and steps taken to reduce distraction, you just never know what will catch a driver’s eye. If that ever happens, the Mobileye Collision Avoidance system is reassuring to have installed. It warns drivers with an alert that an impending accident may occur. Distracted driving is a huge issue that will likely only become more common over time. Get ahead of the curve and reduce the risk to your fleet today with a Geotab system from GPS to GO. Get rolling with our $50 trial offer. We send you the plug & play devices to test out for your business. There’s no obligation and no risk to your business. If you’re happy, you can purchase the devices and receive a $50 credit, and if not, you can cancel anytime. Request a demo today!